Last year I bought this awesome device from Motorola on Flipkart the Moto E. The Motorola business online with Flipkart went very well leaving a large number of users using this budget phone. Luckily I was also one of the users of this device and it was my primary phone until I bought Lenovo A6000 this year, but I still have Moto E as my secondary phone on which I test new applications and games. As you know a tech geek cannot use a non-rooted device, until and unless he roots the device the phone looks dull and the user doesn’t have the full freedom of the device. Download Oreo custom ROM for Moto E and experience a smooth and high performance. 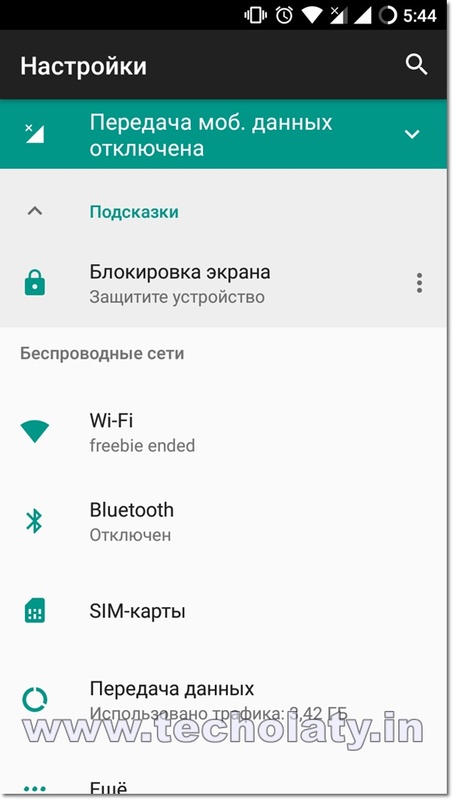 The Oreo version for Moto E is on beta stage and the best thing about this budget device is that it still had development going on in 2018. 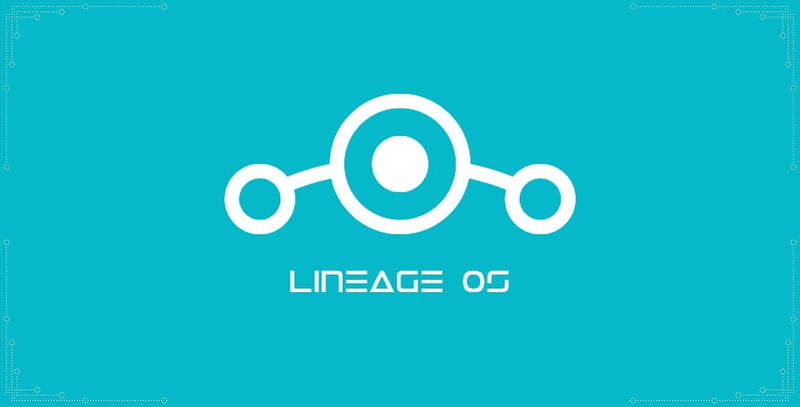 The maintainer of this custom ROM is anderson mendes from XDA-Developer’s. Most of the major features are working but the GPS seems to be having issues as of now and we believe that it will be fixed in the future updates. Without discussing more the device or its authors we will straight away head towards the installation and guide. DISCLAIMER : In no means we are responsible if you brick your phone or your SD card dies or your phone behaves abnormally. It is your sole and your own responsibility to installthecustom rom on your phone. If you’re unaware of custom roms and its bugs then please do not go any further. 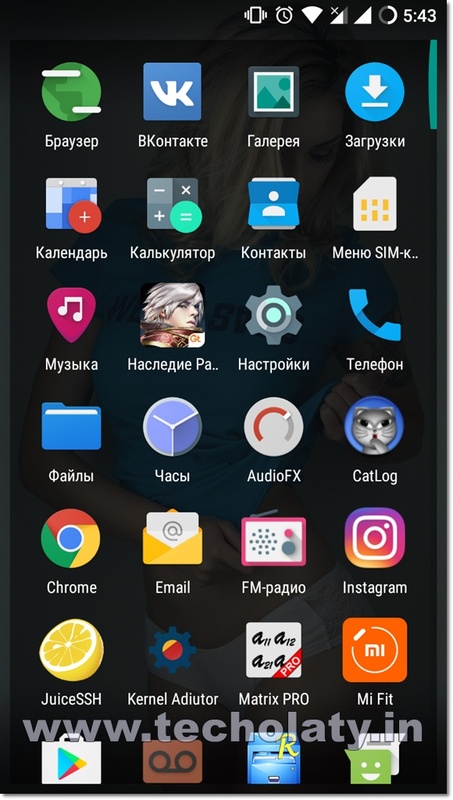 TWRP installed – You can follow the tutorial here for installing TWRP. None so far, this is the stable version.